Bryan/College Station and the surrounding Brazos Valley. Call us today to discuss your next project, (979) 446-1499. Welcome to A Action Home Remodeling & Foundation Repair Co.
A Action Home Remodeling & Foundation Repair, LLC is proud to offer commercial and residential remodeling and foundation repair services to Bryan/College Station and the surrounding Brazos Valley. We work with our clients to make their dreams a reality without breaking the bank. We offer an honest service at an honest price because we love what we do. Because our projects are more affordable than other contractors, our clients can use the money that they save to tackle other projects around their house. A Action was founded in 1965 in Houston by Dale's grandfather. Dale's father later branched off and continued the business offering remodeling and foundation repair services to the Belton/Temple area. 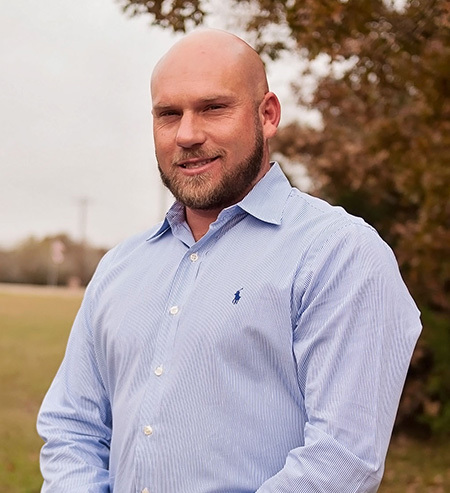 Dale brought A Action to the Bryan/College Station area over 14 years ago and is proud to be continuing the family tradition of offering quality and affordable remodeling services. Dale Wilson is a preferred contractor for State Farm Insurance and also for Home Depot in College Station. He offers specialized wood working and carpentry skills including the installation of shiplap, crown molding, wood beam and archways, as well as floating shelve systems. To learn more about A Action's services, click here. For more information about Dale Wilson and A Action, contact us today. We would love to talk to you about your next home or commercial remodel project. During a home remodel we work closely with our customers to establish a budget that we can easily execute on in a timely manner. We also include a 10% material allowance for our customers to do with what they wish. For more information about our home remodeling and foundation repair services, contact us today. I have worked with A Action on everything from foundation work to full remodels, and have been very impressed with their quality, vision and creativity. I highly recommend this company for all of your construction needs. Copyright 2019 by A-Action Home Remodeling & Foundation Repair Co.